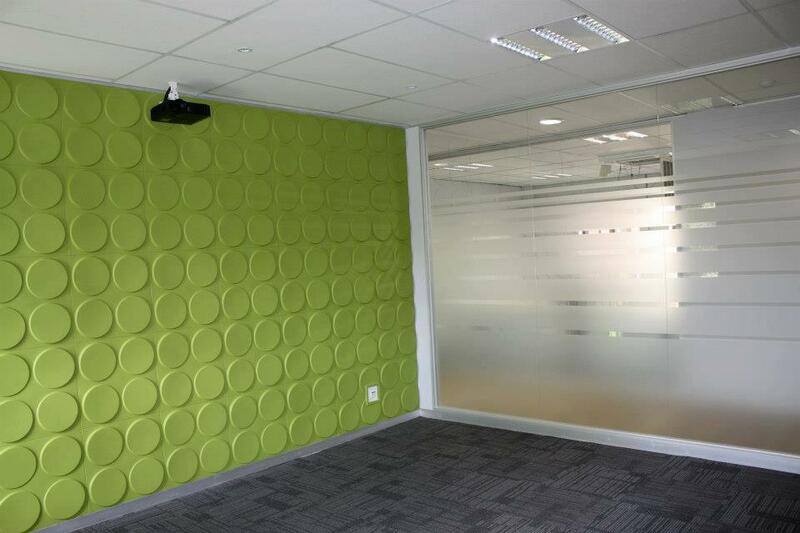 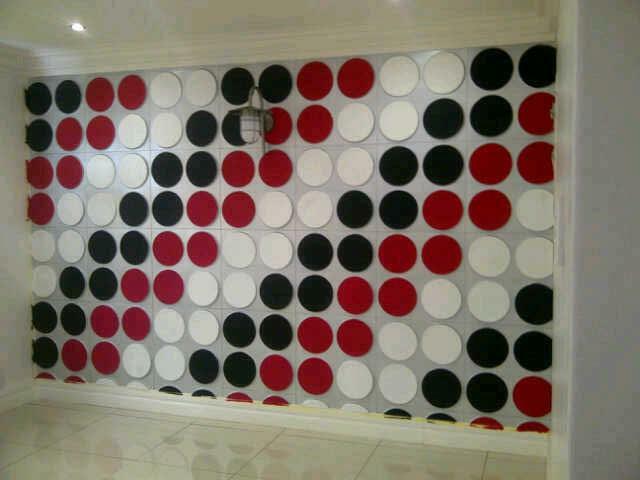 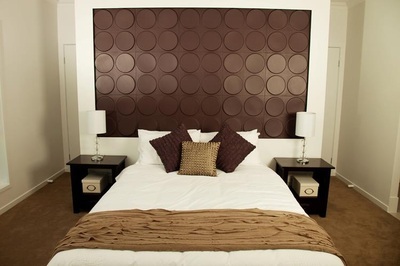 3d-wall panel Ellipses design combines a classic circular shape with a contemporary look. 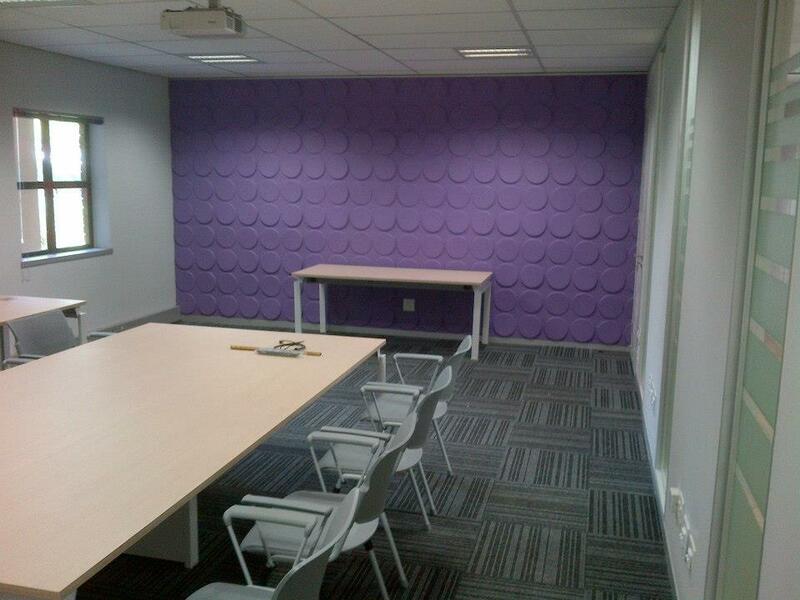 It has a playful association with Lego and bubble wrap. 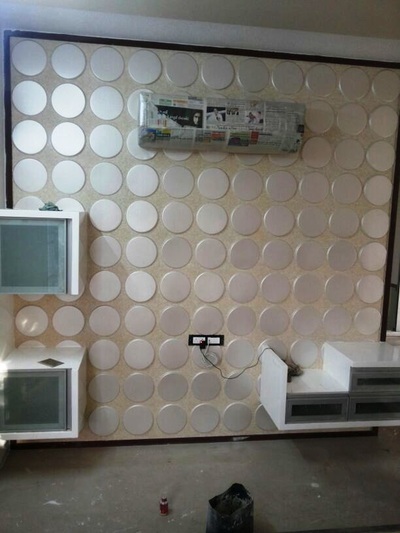 Put multiple tiles together and you’ll get a stunning effect! Our 3dwallpanel has a size of 50 centimeter by 50 centimeter and they are easily to be installed by yourself. 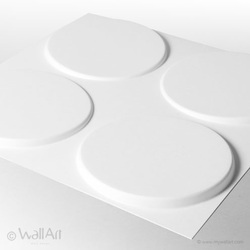 A single WallArt commercial packaging contains 12 pieces of 3d wallpanel which covers a total of 3 square meters of wall.